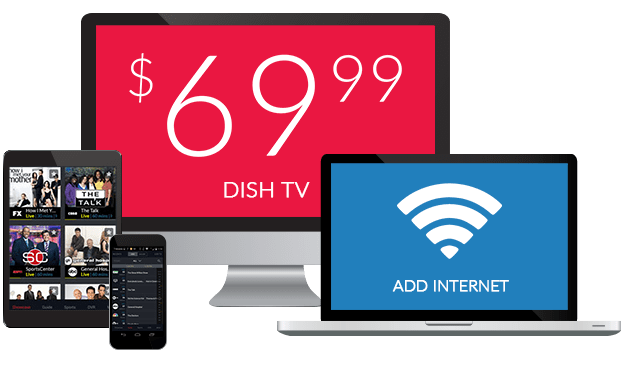 VH1 on DISH | What Channel is VH1 on DISH Network? VH1 is on DISH channel 162. 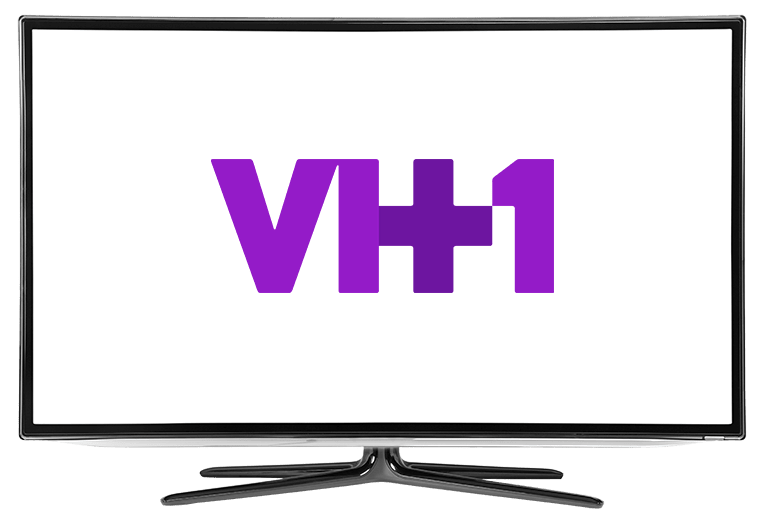 VH1 is a channel for your go-to pop culture, music, reality, and lifestyle news. It includes shows like Love and Hip Hop, which is comprised of reality TV shows, Basketball Wives, which is about the lives of wives of basketball stars, Black Ink Crew, which is about dysfunctional tattoo artists, America’s Next Top Model, a show where aspiring models compete for a prize pack, which includes $100,000 and many other benefits, and Hip Hop squares, which is a game show with Hip-Hop culture’s popular people. Love and Hip-Hop: Atlanta is a reality show following the life of the hip-hop elite, who are also trying to survive family and relationship troubles, which often combine for the whole world to see. It follows Karlie Redd, Jessica Dime, Rasheeda, and Mimi Faust. The competition to get to the next level of hip-hop is fierce, and they won’t let any obstacles get in the way. The obstacles include things like; infidelity, keeping peace in the family, planning a perfect destination wedding. This reality show is full of real, juicy drama! Hip Hop Squares is a new revitalized game show, taking the idea of Hollywood Squares. The contestants are Hip-Hop’s most popular personalities, competing for prizes for their corresponding audience member. After which, is a bonus round, where they play to double the total winnings. Comic DeRay Davis hosts the show while celebrities take part in the game, the celebrities include; Mel B, Nelly, Tyga, Fat Joe, Amber Rose, Cedric the entertainer Bell Biv Devoe, Cedric the Entertainer, and more. America’s Next Top Model is a reality show about up and coming models competing to become America’s next top model, which gives them their chance in the modeling industry. Upcoming models compete for $100,000, a contract with NY/LA models, and campaigns with Nine West and Smashbox Cosmetics. The model’s judges, including; Rob Evans, Tyra, Kelly Cutrone, and the viewers. The viewers can vote for their favorite models, and save eliminated models.